When you want something to cruise around in the Rollerblade Macroblade 80 is the one for you. 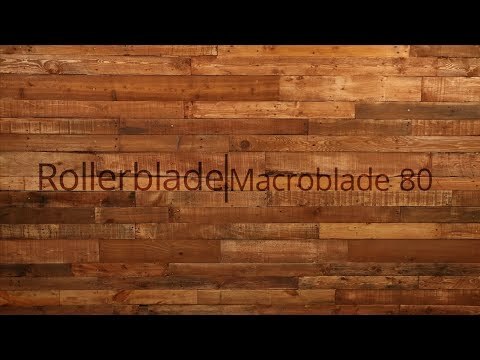 The Macroblade 80 inline skate has tons of great features that will keep you comfortable, rolling fast and performing at your very best. There is an aluminum frame on this skate that is great for transferring energy from each stride down to the 80mm wheels. These wheels are great for recreational use and can get you up to moderate speeds and keep that speed. The liner inside the Macroblade 80 is a Performance Form 5 Star Fit liner which will give you maximum comfort. There is a high cuff that provides plenty of support and when locked in with the cuff buckle and 45 degree strap you get a secure fit and feel. 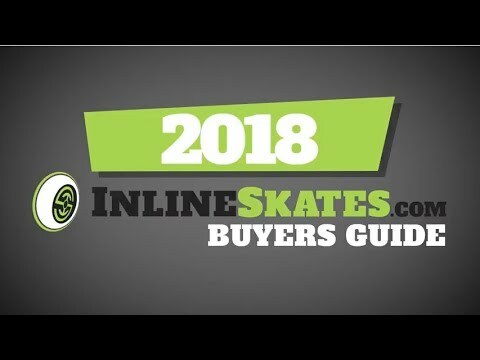 The Rollerblade Macroblade 80 Inline Skates are perfect for the recreational skater that wants some added performance while feeling like they are skating fast. Q: Hello. I'm a woman with 8/12 shoe size. What size should I buy in the men's version? Thanks! A: You would want to drop a full size from womens to mens and since this skate is not offered in half sizes I'd probably go down to the 7. But we do have this skate in a women's specific model which will have a women's specific fit which is a narrower width and a lower cuff in the back to accommodate a woman's lower calf muscle. A: For international shipping please add the items you want to purchase to your cart and choose the international checkout selection at checkout. A: Currently no skates are offered in a wide width but a soft sided skate like this one is going to be your best bet. The soft side skates offer a bit more flexibility in the width and will fit a wider foot better. For skaters that need a bit more room I've added heel lifts in skates to allow the foot some additional side to side room by pulling the foot up in the skate. Heel lifts can be found in most specialty shoe stores. Q: My feet is 25cm, should I go with size 39 or 40? A: 39 or US size 7 would be the accurate fit.